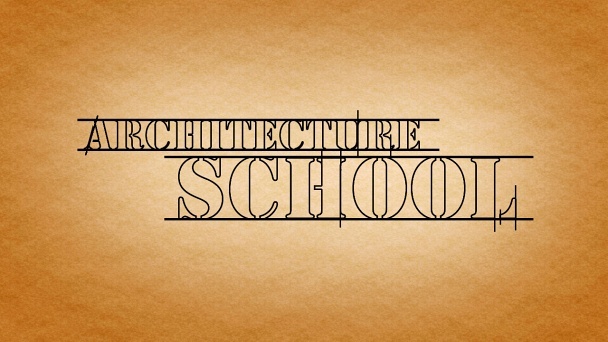 Architecture School :: Show Information :: RabbitTV GO! The six-part series from creators Michael Selditch and Stan Bertheaud follows a group of students at Tulane University’s prestigious School of Architecture as they submit competing designs for an affordable home in Katrina-battered New Orleans. The stakes are high: the winning model will be built during the course of the school year and put up for sale, enabling one fledgling architect to begin his or her career with a high-profile splash. Architecture School opens a window onto the art and science of architecture while telling a unique and uplifting story about the literal rebuilding of New Orleans. Filmed during the 2007-2008 school year, the series follows the construction of the third home in Tulane University’s URBANbuild program, which offers fourth-year architecture students the opportunity to design and build a low-cost single-family home over the course of the school year. Founded in 2005, URBANbuild is a partnership between Tulane’s School of Architecture and Neighborhood Housing Services of New Orleans (N.H.S. ), a 32-year-old nonprofit agency that works to restore urban neighborhoods and offers assistance to first-time low and middle-income homebuyers. N.H.S. facilitates the sale of the URBANbuild home, and also provides the capital and land. Tulane provides the creativity, expertise and manpower, in the form of the students themselves. For the students, URBANbuild represents a chance to see their ideas realized at an unusually early stage of their professional careers, not to mention a way to contribute to a city still struggling nearly three years after Hurricane Katrina. For residents of New Orleans, URBANbuild offers a chance to own an exceptional new home, one built ideally with their needs in mind.